Need some color to liven things up in your decor? Pink and Blue I by Silvia Vassileva is a flood of relaxing color. 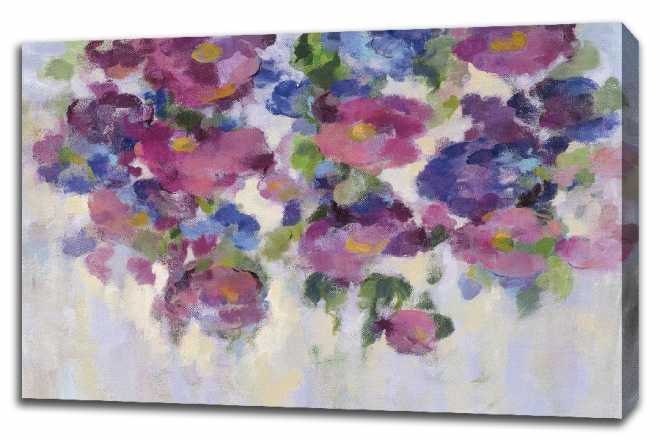 This fine art gallery wrap canvas will enhance any room in which it is hung.